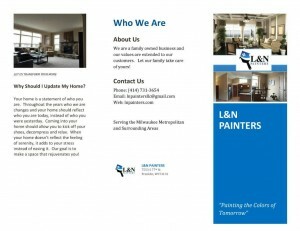 L&N Painters - a perfect painter in Franklin, WI. 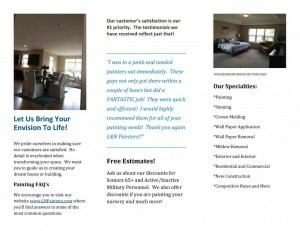 If you are looking for quality painting services, contact L&N Painters today. Our company is one very dependable residential painting contractor in Franklin, WI. We offer competitive rates and are ready and able to exceed the expectations of even the most demanding clients. 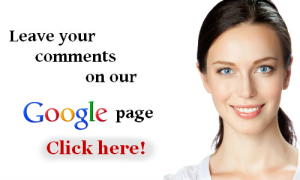 If you want to read the reviews some of our clients wrote on our services, then visit our Google+ page. 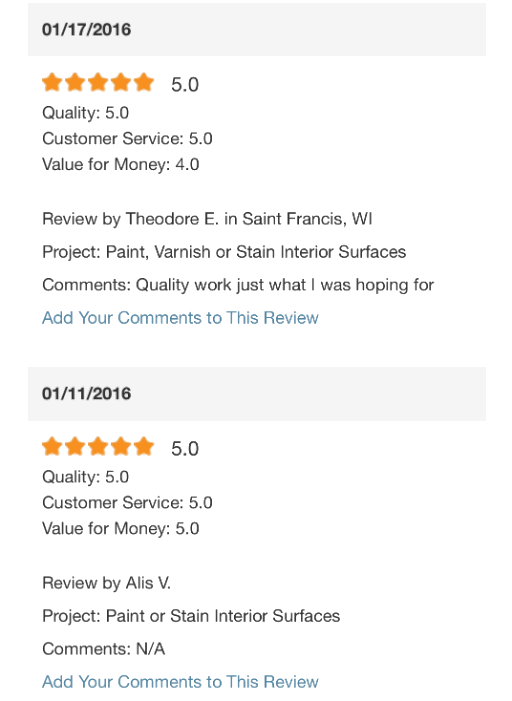 If you want to work with a dedicated and experienced painter, call (414) 731-3654 today! I was in a jamb and needed painters out immediately. These guys not only got there within a couple of hours but did a FANTASTIC job! They were quick and efficient! I would highly recommend them for all of your painting needs! Thank you again L&N Painters!! I needed the services of a professional painter because my wife had been telling that we need to do some remodeling at home, for some time. So, I hired your crew, and I have to say that you guys are true experts when it comes to painting. 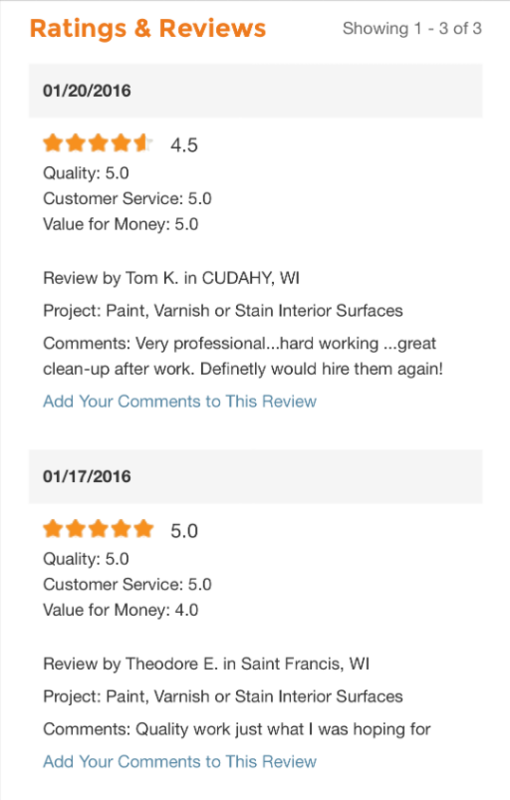 I appreciate your dedication and hard work. It was nice having very friendly experts around. Thank you!